Over the last couple of years I’ve been glued to the Mom & Dad tributes seen on allplaidout. It’s refreshing to hear from so many people just what legacy has been passed on from their parents–and how their parents inspire them in their job today. Now, with little ones of my own, it’s an amazing challenge to think about how your every action is soaked up by a tiny version of you, and that something–not always what you think or want–but something you say will hang with these little ones forever. In honor of Father’s Day, and in homage to both my Dad and Wastler, who’s idea I’m spinning, here’s my own Things My Father Taught Me. I definitely thank my Pops for his sense of style. 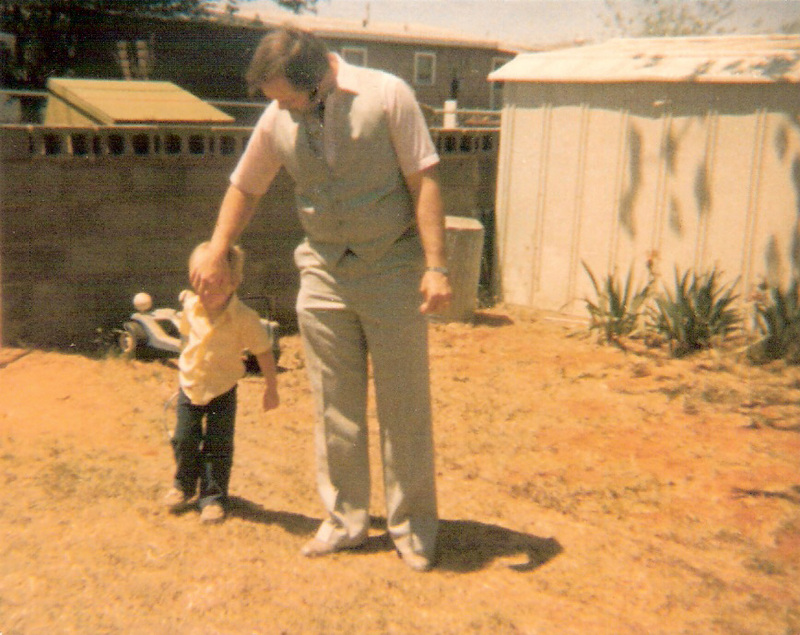 From my earliest memories, my Dad has been teaching me things. He’s a man’s man. A woodworker. A fixer. A doer. He still changes his own oil on his 1972 Yellow Chevy Pickup – the only truck he’s ever owned. He taught me plenty of practical things, like how to change a tire, install a sprinkler system or a new roof, how to properly mow a yard or bait a hook. He showed me how to break in a baseball glove and tie a tie. He showed me how to grill a steak (something we still argue over) and the importance of trying new foods. But those aren’t the things I’m most thankful for. I’m thankful that he taught me how to respect a lady, how to study the Good Book and why its important to always show someone that you love them. Can’t never did do nothing. There’s no doubt I heard that phrase from his mouth hundreds, if not thousands of times. When I was tired, frustrated or beaten down… when I was up against the wall or didn’t think I had the internal strength to do whatever it was one more time – I’d hear it. Can’t was a word that wasn’t a part of my Dad’s vocabulary. Find a different gear. Find a path. Lose if you have to. But never, never believe you can’t accomplish your goal. 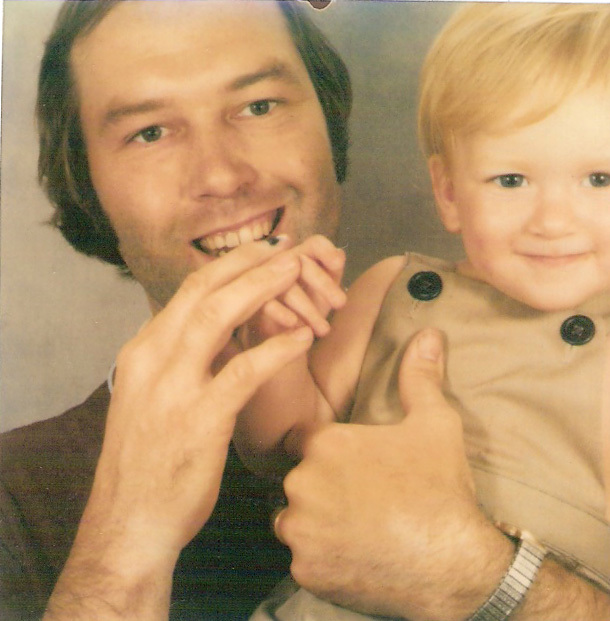 Dad – thank you for being a man I want to pattern my life after. Happy Father’s Day.